It’s not therapy and it’s not life coaching. 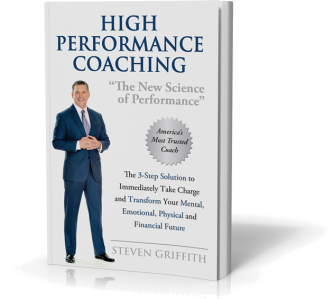 It is a performance system that bridges the gap from your potential and what’s holding you back to your own personal High Performance. This proven, science-based system creates fast, measurable, real-world results — not just some textbook ideas. What this means for you is living a High Performance life right NOW! 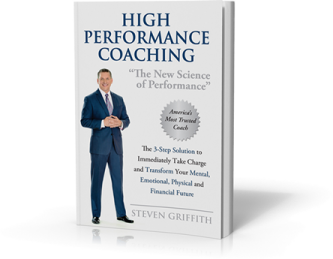 THE performance system that bridges the gap from your potential and what’s holding you back to your own personal High Performance. 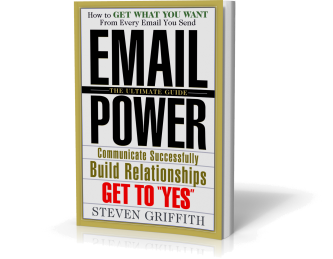 Email Power is a proven and patented system that lets you instantly see the motives, needs, wants, desires and hidden agendas of anyone sending you email. Learn how read the secret language in email/facebook/twitter or texting and communicate more effectively when selling, negotiating, and using social media to build your relationships. Please check your email to confirm and receive Steven's Productivity Toolkit! Please check your email to confirm and receive Steven's newsletter!